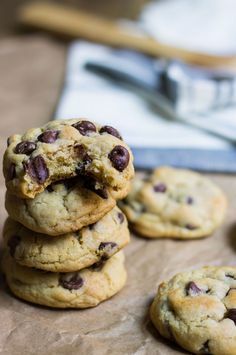 I am so ready for Fall season to come along now that this Summer heat has been over 100 degrees lately. 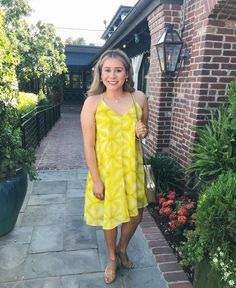 I know, I know you are still trying to wear out every chunk of your summer clothing items, but what if you could transition some of your summer wear into Fall? 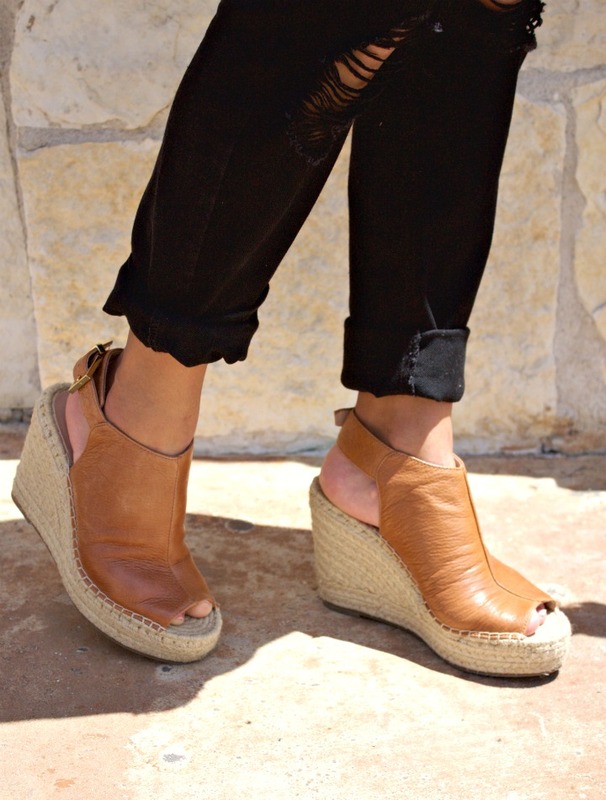 With Fall season around the corner, these trendy espadrille wedges are a great transitional shoe to have. I first fell in love with these bad boys when I saw the Chloe version came out, but who the heck am I kidding? Six hundred dollars for shoes, WHAT? That’s like a vacation trip for me there. If you are loving these trendy shoes like I am, I search the cutest espadrille wedges ranging from $25-$100 so that you do not have to compensate a lot of money to get the look. I am all about saving money and wearing shoes that can be easily worn for more than just one season out of the year. 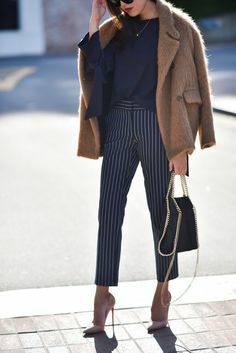 So what makes these espadrille shoes a big deal, other than the fact that they can be an easy transitional piece, is the style. Something about this style, like ropes sewn on the sole of your heels makes these wedges look so vintage and classy. 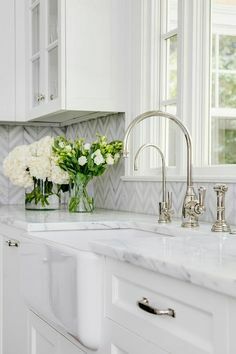 I mean very few pieces can give you a vintage and classy look and I have always been one to be attracted to traditional items with a modern touch. I also find wedges to be the most comfortable shoes for my feet, especially if I plan to wear them all day long. The arches of my feet are in a stable position and with these wedges I don’t have to sacrifice beauty for pain. You can have beauty and total comfort with these beautiful espadrille wedges. 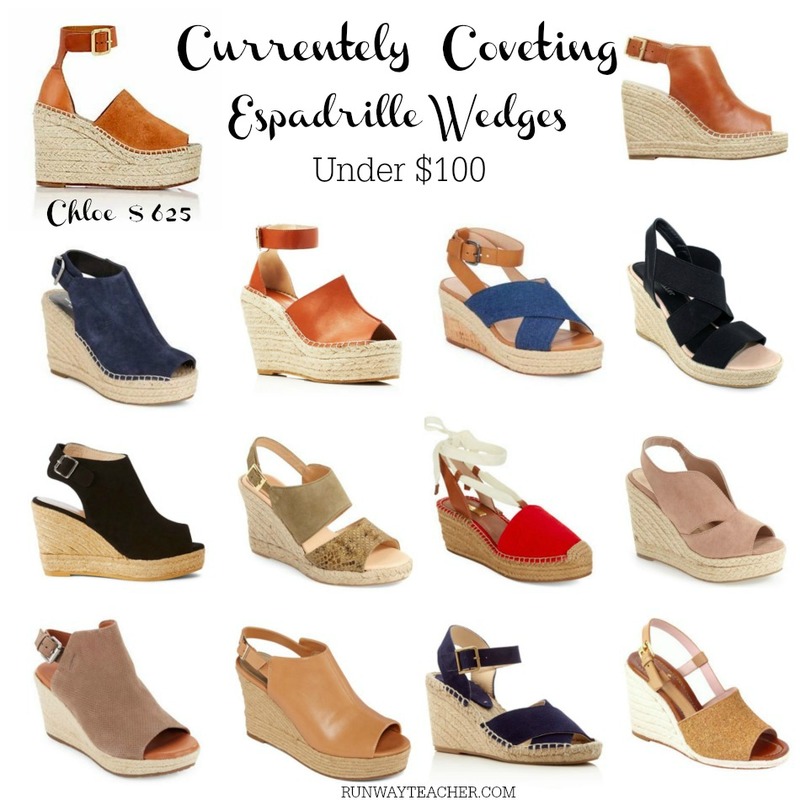 Which one is your favorite espadrille wedges?